?Sisi Vee to produce Restore Zanupf Legacy music album. Mnangagwa will finish off Mugabe’s presidential term until elections time. “Thanking all patriotic Zimbabweans who helped zanupf thug Chiwenga to achieve his personal agenda. You will definitely go down in history as the patriots who helped satan to remove satan from power inorder to bring back his satan. The Restore Zanupf Legacy team thank you so much.I never thought I would live to see the rebirth of Zanupf .I thought I would live to see its death.Thank you so much . Congratulations Zanupf for shedding your skin as you bring in your new snake. Will now have to re -write all the lyrics for Happy Deathday Mugabe album .Will rename the album Restore Zanupf Legacy . Thank you so much in advance, Chiwenga and Mnangagwa for bringing artistic freedom of expression and opinion to our nation. 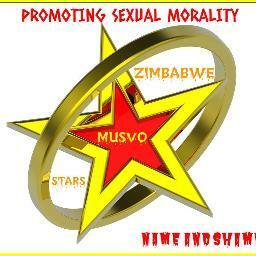 Something you failed to do with Mugabe is now possible without Mugabe .Thank you so much “Said sisi Vee.